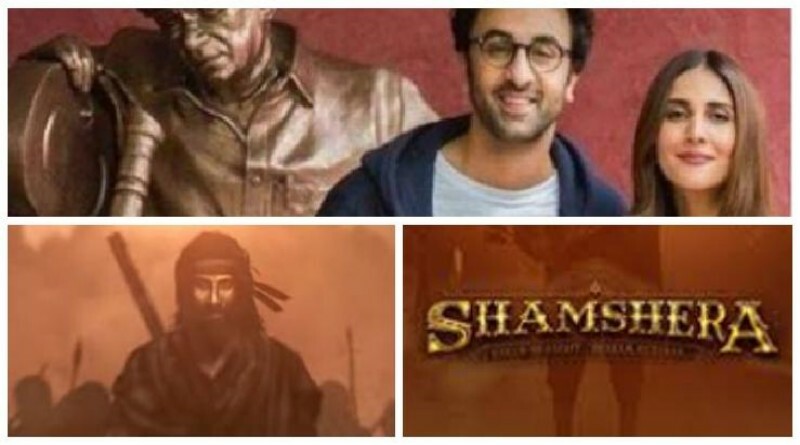 Ranbir Kapoor’s double role as father-son duo in in Shamshera! 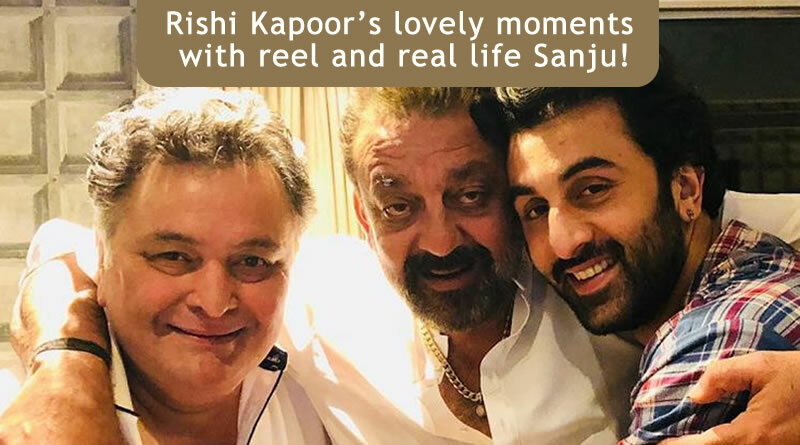 Rishi Kapoor’s lovely moments with reel and real life Sanju! 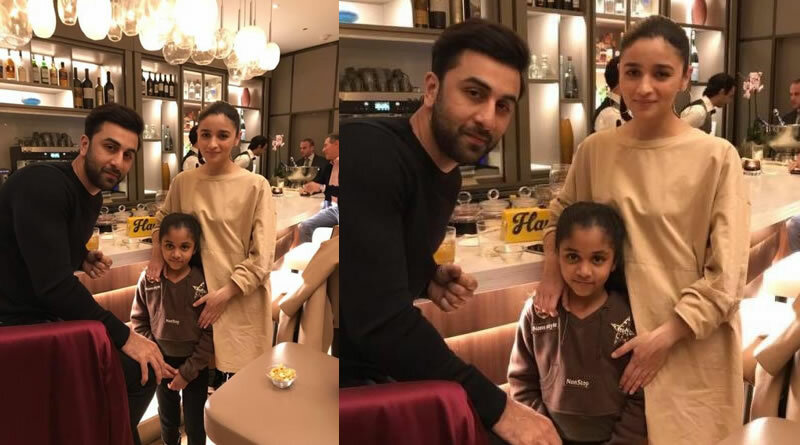 Ranbir Kapoor and Alia Bhatt’s training for Brahmastra in Tel Aviv! 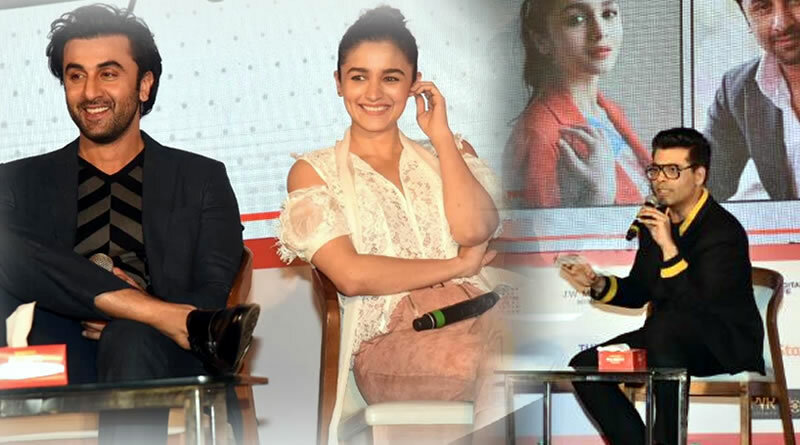 Bollywood’s new Jodi Ranbir Kapoor and Alia Bhatt will be seen on-screen for the first time in Ayan Mukerji’s Brahmastra. 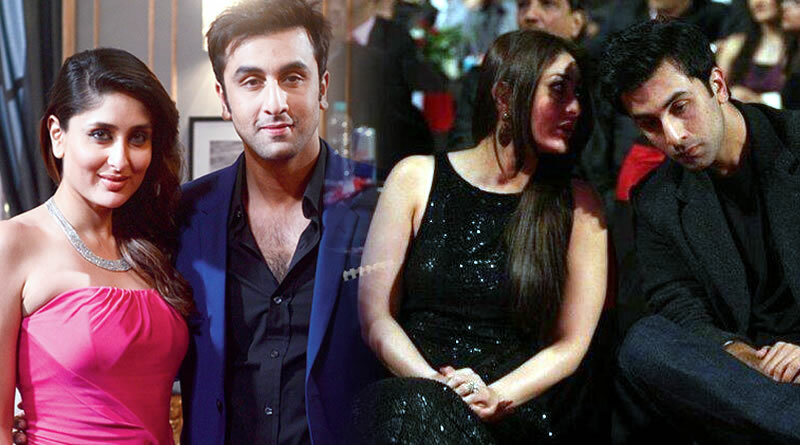 Kareena wants to share a frame with Ranbir at some point in life! 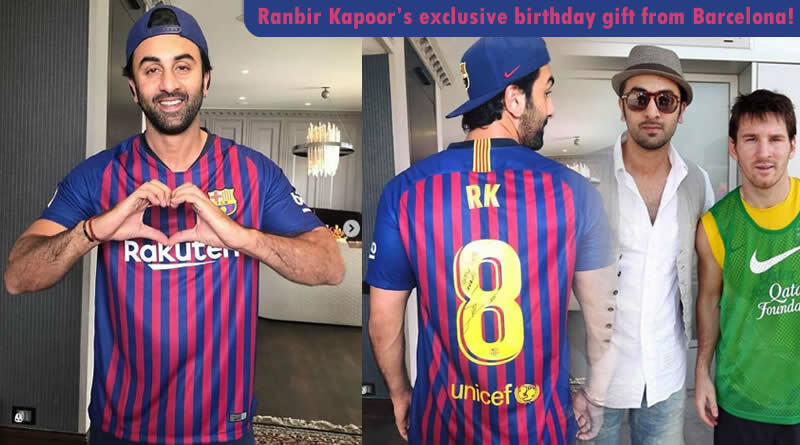 Mahira Khan speaks up about leaked photos with Ranbir! 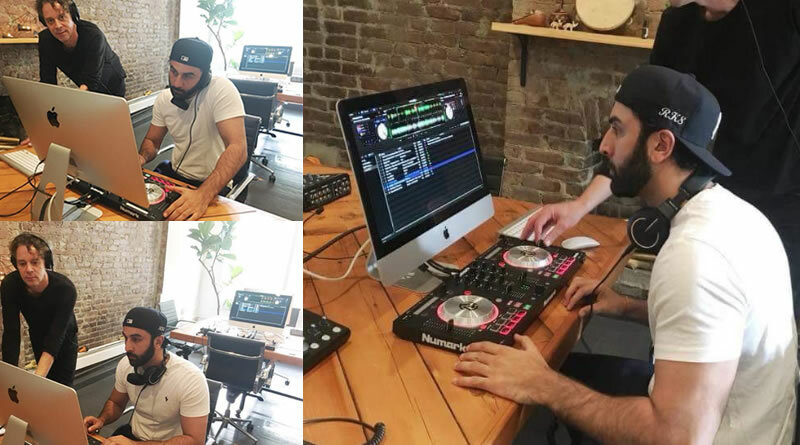 Ranbir Kapoor’s preparation for Brahmastra is in full swing! 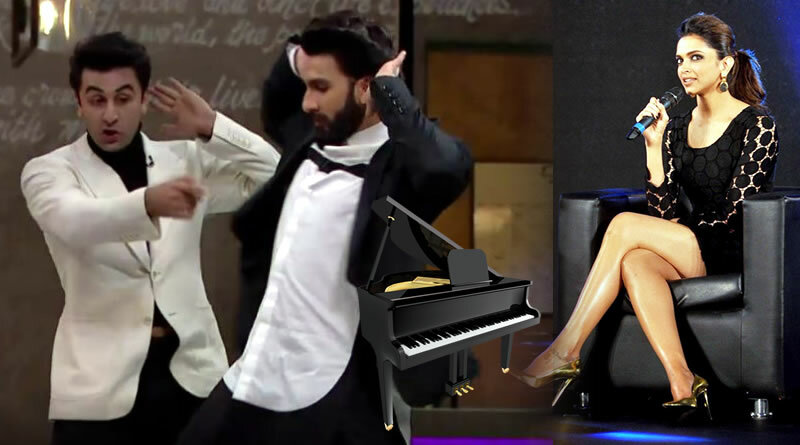 Deepika Padukone reveals the celeb’s name who did the most romantic thing for her! 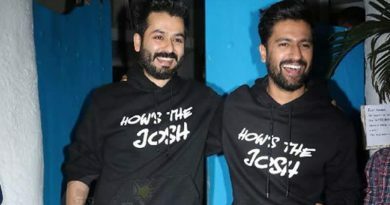 Karan Johar feels like criminals on nepotism!